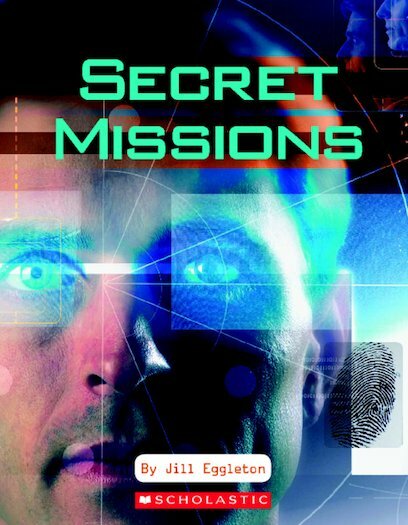 Secret Missions explores the shady world of espionage. Spies and informants take great risks to learn secrets that can bring down governments or change the course of wars. From methods, codes and disguises to famous spying missions, discover the hidden story of spies.